This month Ink Bomb will begin recording its first EP. All instruments will be tracked by the band members in DIY fashion so expect attics, dark hellholes and urinals. 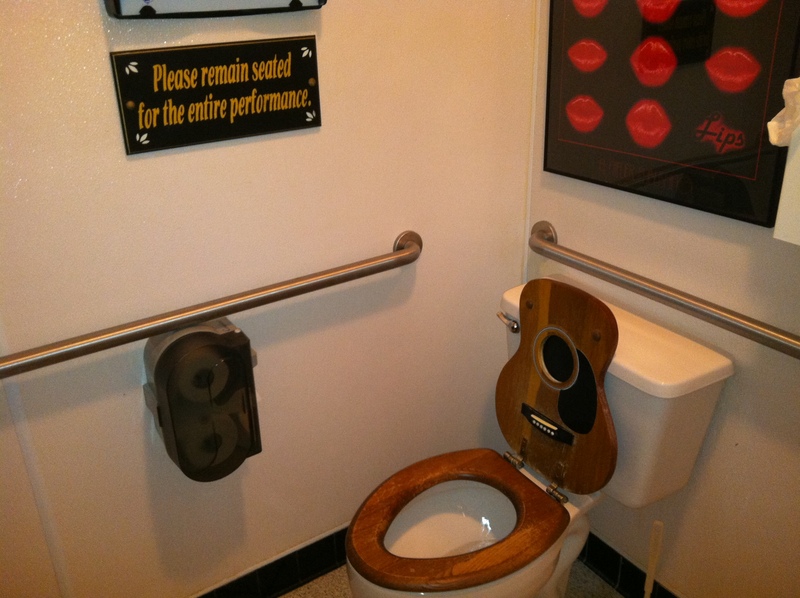 Everyone know all the big names record their guitar parts in a toilet for that epic ‘Eagles reverb’. The EP will contain 5 new songs. Drummer Paul will possibly even contribute his percussion including a shaker egg and organ playing for even more destructive melodies! Besides that we will also look at the possibilities of a physical release (tips for a small budget approach are very welcome: inkbombing@gmail.com). Naturally we will provide you with a truck load of spam once we get closer to release.